20x40x2.3mm shaft. 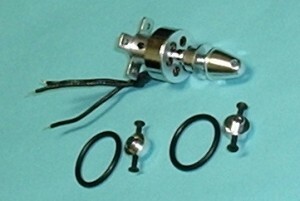 Uses 2.6mm fasterners available in Hardware section. Outrunner with mount and prop saver. 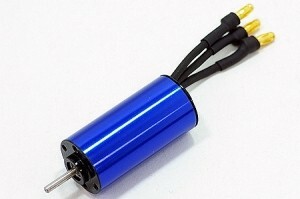 C18-2000kv Brushless Outrunner Motor. Thunderbird 6 is recommended for this motor. 22mm dia. 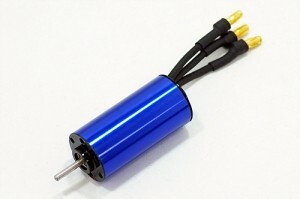 x 23mm length x 3mm shaft diameter. APC 6x4, 7.6amps = 11300rpm.